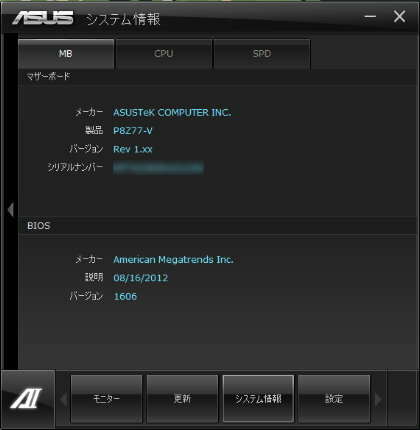 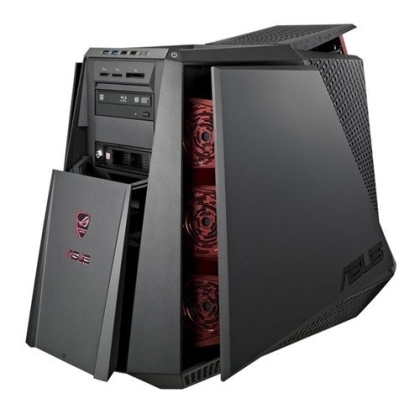 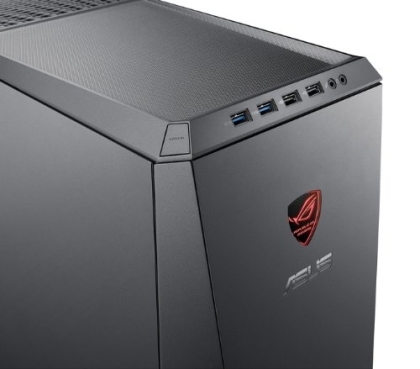 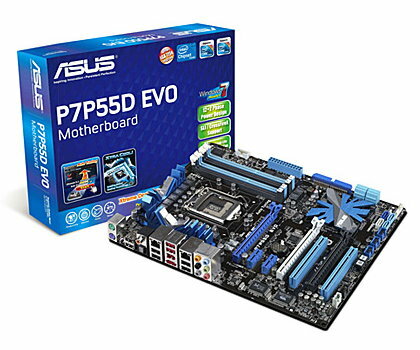 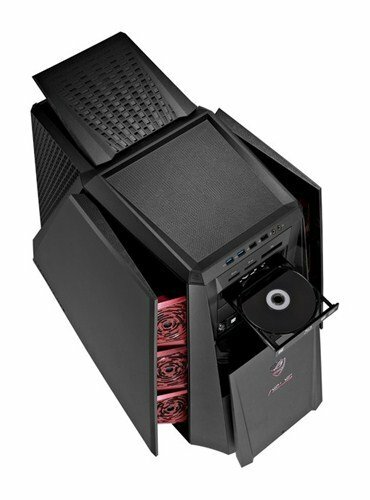 ・ASUS Product Registration Program V1.0.014 for Windows XP/7/8 32bit & 64bit. ・Intel Rapid Start Technology Software V2.1.0.1002 for Windows 7/8 32bit & 64bit. 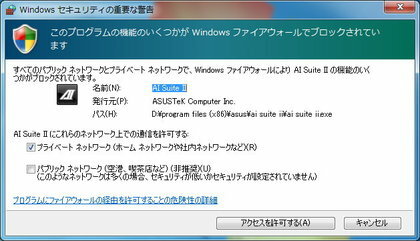 ・ASUS AI Suite II V2.00.01 Install Program for Windows XP/7/8 32bit & 64bit. 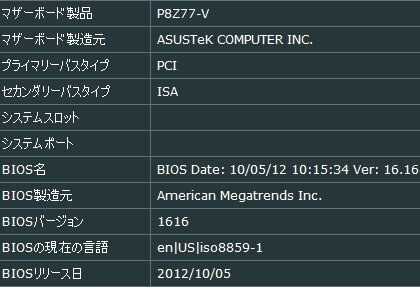 ・WonderGate V1.2.0 for Windows 7/8 32bit & 64bit. 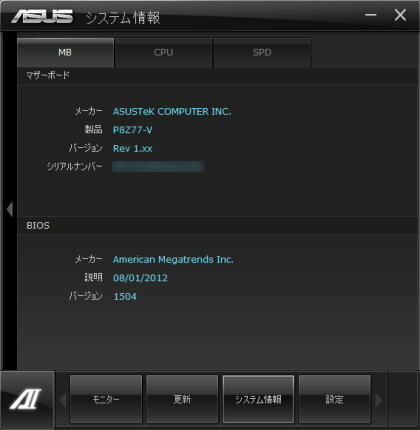 ・ASUS PC Diagnostics V1.2.6 for Windows XP/7/8 32bit & 64bit. 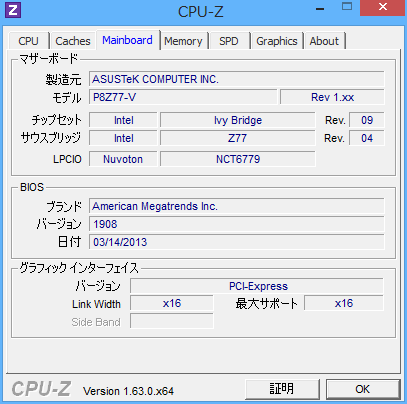 ・LucidLogix Virtu MVP Wizard V1.00.14 for Windows 7 32bit & 64bit. 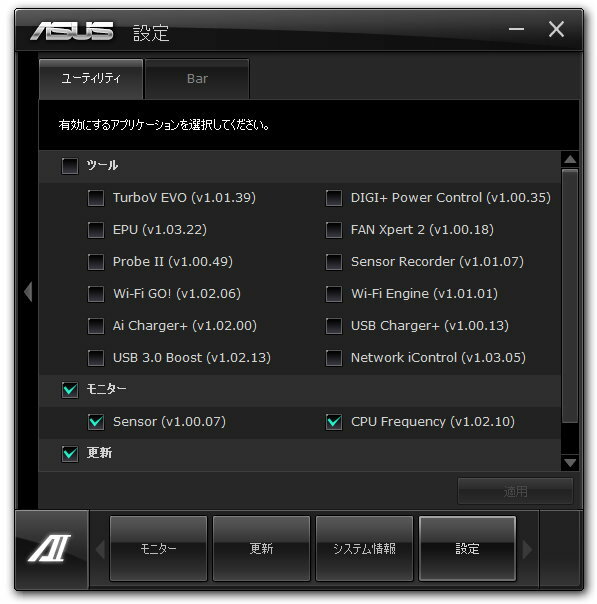 ・ASUS Wi-Fi Engine V1.01.03 for Windows 7/8 32bit & 64bit. 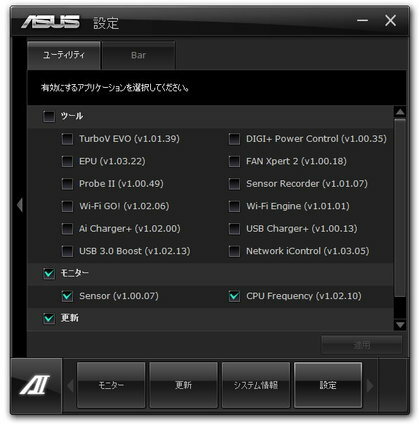 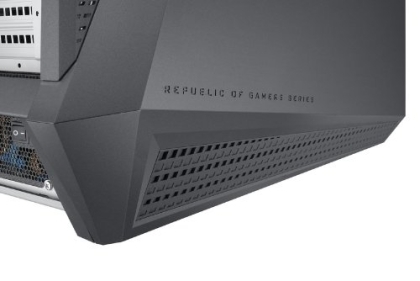 ・ASUS Wi-Fi GO! 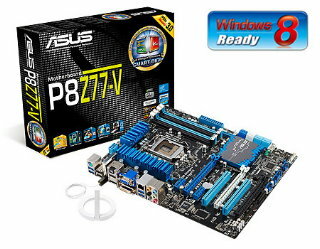 V1.02.07 for Windows 7/8 32bit & 64bit. 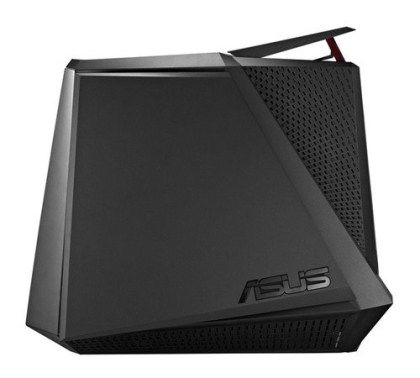 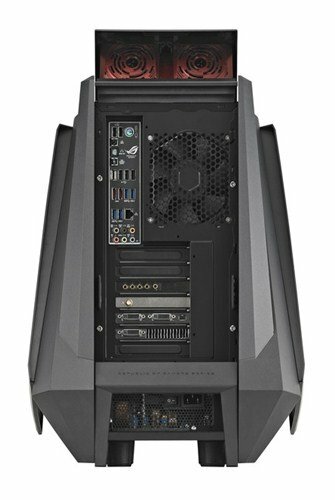 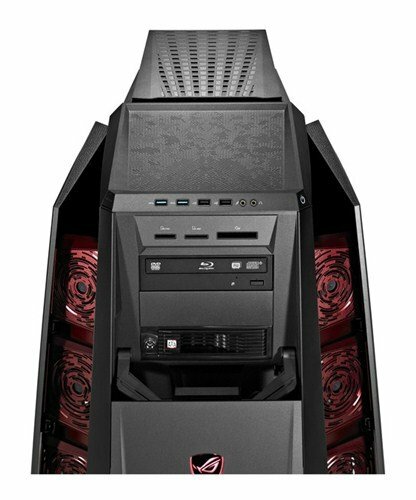 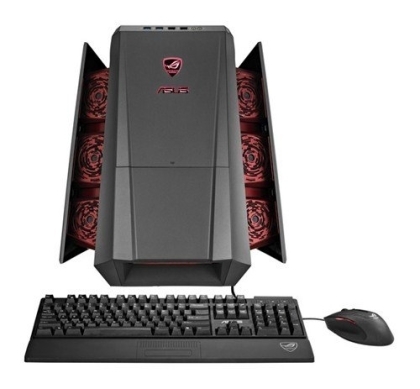 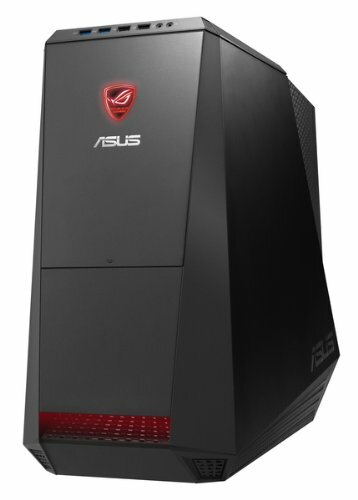 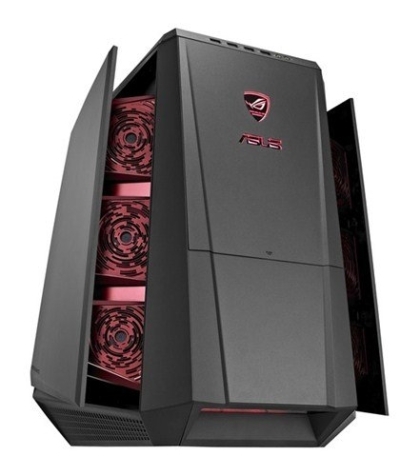 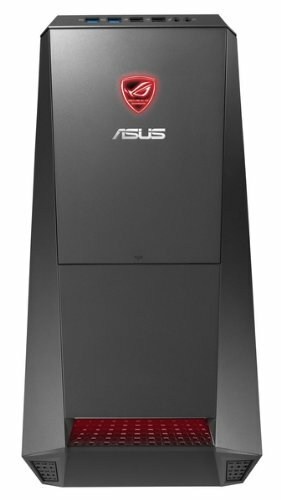 ASUS AI Suite II V1.04.04 Install Program for Windows XP/7/8 32bit & 64bit. 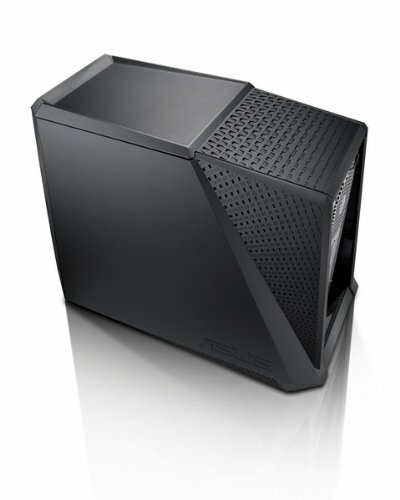 Network iControl V1.03.05 for Windows 7/8 32bit & 64bit. ・ユーティリティ：ASUS AI Suite II V1.04.04 Install Program for Windows XP/7/8 32bit & 64bit.